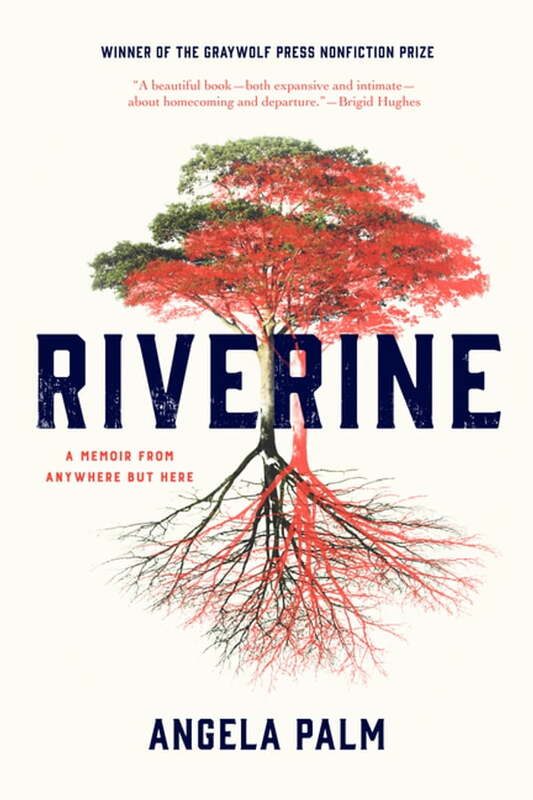 Riverine (Kobo eBook) | Water Street Bookstore, Inc.
Angela Palm grew up in a place not marked on the map, her house set on the banks of a river that had been straightened to make way for farmland. Every year, the Kankakee River in rural Indiana flooded and returned to its old course while the residents sandbagged their homes against the rising water. From her bedroom window, Palm watched the neighbor boy and loved him in secret, imagining a life with him even as she longed for a future that held more than a job at the neighborhood bar. For Palm, caught in this landscape of flood and drought, escape was a continually receding hope. Though she did escape, as an adult Palm finds herself drawn back, like the river, to her origins. But this means more than just recalling vibrant, complicated memories of the place that shaped her, or trying to understand the family that raised her. It means visiting the prison where the boy that she loved is serving a life sentence for a brutal murder. It means trying to chart, through the mesmerizing, interconnected essays of Riverine, what happens when a single event forces the path of her life off course.